What happens when people feel they are being unfairly treated? 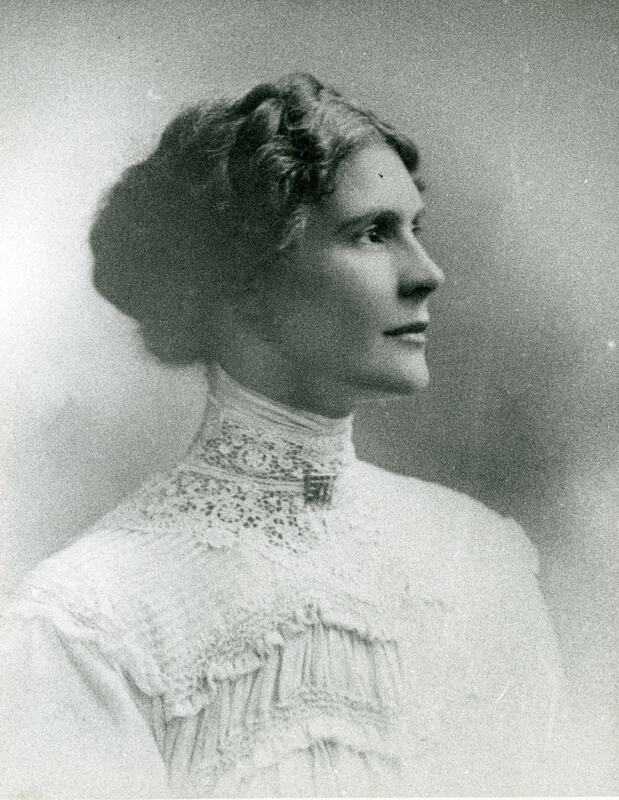 Leonora Cohen was a suffragette, she was actively involved in the fight for women to have the right to vote in elections. This resource tells the story of Leonora and some of the events that influenced her life. You will find out more about life for women in Leeds at the time and Leonora’s life as a suffragette and then later as a magistrate. Leonora had a fairly ordinary childhood. She was born in Hunslet, Leeds in 1873 during Queen Victoria’s reign. She was the daughter of Jane and Canova Throp. Her father, Canova, was a sculptor, who died from illness when Leonora was a child. Her mother, Jane, raised Leonora and her two brothers alone. Jane worked as a seamstress, and when Leonora was old enough she left school to stay at home and help her mother work. At a very young age, she remembers her mother telling her that her brothers would both grow up and be able to have a vote, but she would never be able to. (Leonora Cohen, 26 Oct 1974 in an interview with Sir Brian Harrison, 8SUF/B/018 Women’s Library LSE). In 1911 when she was 38, Leonora was imprisoned for the first of three times. This time she had thrown a stone at a local Government Board window as part of the Suffragette movement in the United Kingdom. Why do you think she might have done this and why was she put in prison twice more during her life?